Died in the Wool was part of a TV anthology adapting the murder mysteries of Dame Ngaio Marsh. MP Flossie Rubrick has been found dead in a wool bale, and it's up to Inspector Roderick Alleyn (UK actor George Baker — Bond, Z Cars, I, Claudius) to unravel the secrets of a South Island sheep station. The tale of a cultured Englishman amidst World War II spies, Bach and seamy colonial crimes — like Marsh's books — found a global audience: it was the first NZ TV drama to screen in the US (on PBS). Includes a Cluedo-style sitting room inquest and a wool shed reveal. A Leon Narbey-directed documentary about English conservationist Richard St Barbe Baker. 'St Barbe' (here aged 92) is interviewed at a South Island station where he presciently warns of desertification and laments the earth being "skinned alive". The visionary tree-planting advocate founded the organisation Men of the Trees (now the International Tree Foundation) to promote reforestation and protect trees, from 5000-year-old bristlecone pines to giant kauri. The film includes the inspiring St Barbe's tree-hugging exercise regime: two minutes morning and night. Like the eponymous native plant this children's puppet programme stuck to the socks of many kiwis of a certain vintage. 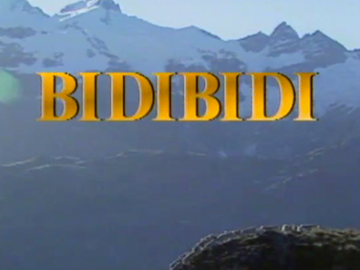 Produced in Dunedin by TVNZ's Natural History Unit (now NHNZ), Bidibidi followed the adventures of a sheep on a South Island station for two series. Adapted from the children's book by Gavin Bishop, the show interspersed puppet scenes and musical numbers with actual wildlife footage. 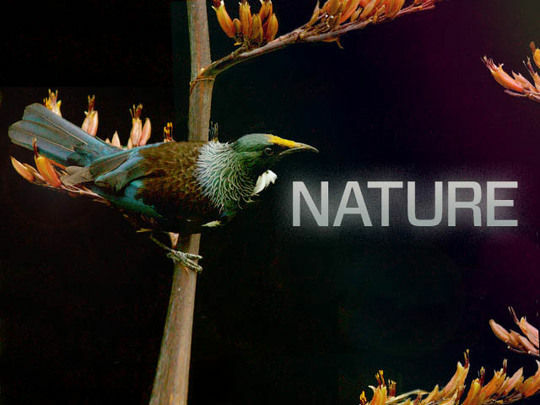 This first episode sees Bidibidi chasing a rainbow with advice from Stella the kea; includes beautifully shot images of a menagerie of native birds. 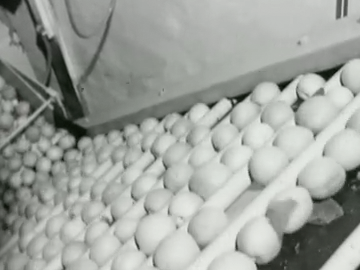 This post-war film was made to showcase New Zealand to UK audiences. 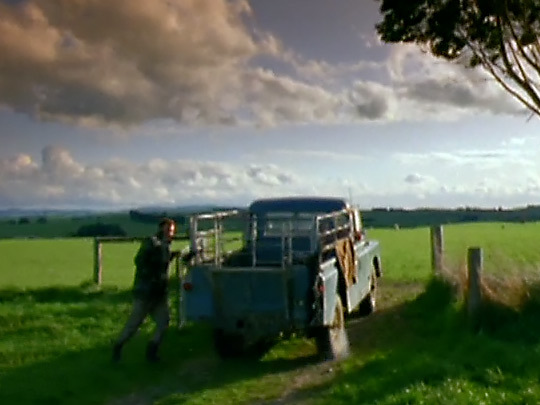 Directed by Michael Forlong, the NFU film is a booster’s catalogue of contemporary NZ life. The message is that NZ is a modern pastoral paradise: open for business but welfare aware. Nature is conquered via egalitarian effort; air and sea links overcome the tyranny of distance; and science informs primary industry. Māori are depicted assimilating into the Pākehā world. Sport, suburbia and scenic wonder are touted, and an NZSO performance shows that the soil can grow culture as well as clover. This 1965 National Film Unit classic follows the working life of a young musterer, on a 145,000 acre South Island merino sheep station. He hands over his swag and gets to work (after he’s been mocked for bringing an electric blanket). 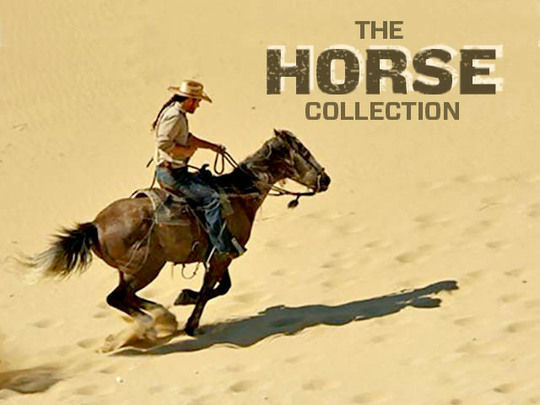 He begins in the summer: training dogs and breaking in a horse. In the autumn it’s the muster: wrangling 10,000 sheep from the tops, across rivers and down to the yards before winter snow. Peter Newton’s 1947 musterer memoir, Wayleggo, was a local bestseller, and the film bolsters the book’s Kiwi mountain man mythology.